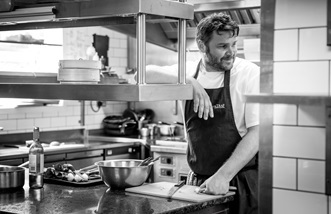 Josh Eggleton took over the kitchen in this two-century-old pub following a stint as a Gordon Ramsay scholar. His scholarship saw him travel and work in various establishments abroad, where he picked up influences which elevate the food at The Pony & Trap way above the kind of thing you’ll find at similar establishments across the country. Considering this, coupled with the young chef's raw talent for cooking and business, it is easy to see why The Pony & Trap is one of a few pubs in Britain to hold a Michelin star. The pub is determinedly more modern than your traditional boozer – comfortably low-key in decor, with light, spacious dining areas and smart wooden furniture – and the atmosphere is relaxed and convivial. 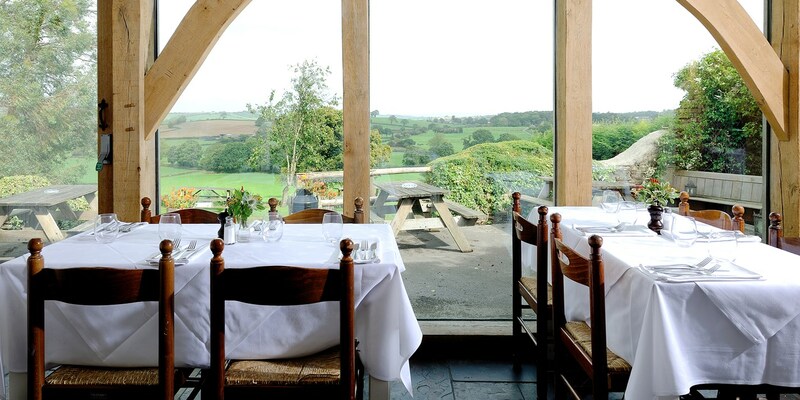 Its garden has wonderful views of the Chew Magna valley and is a prime spot on a summer's day. Proud of the place’s unwillingness to follow trends, the ingredients are taken from trusted sources and suppliers. The philosophy focuses more on quality and strong relationships with those who provide the goods than pandering to anything which happens to be a la mode. Eggleton’s menus focus heavily on local and seasonal ingredients as a result of this, of course, and his dishes take the form of high-end bistro cuisine with a firm fine dining slant. Well-priced ‘pub classics’ like fish and chips and burgers also make an appearance in the lunch menu, alongside loftier fare like venison haunch and wood pigeon with liver, red cabbage and parsnip crisps, a ‘Duo’ of chargrilled fillet and pressed belly of pork. An enviable wine list is complemented by a range of beers on draught. 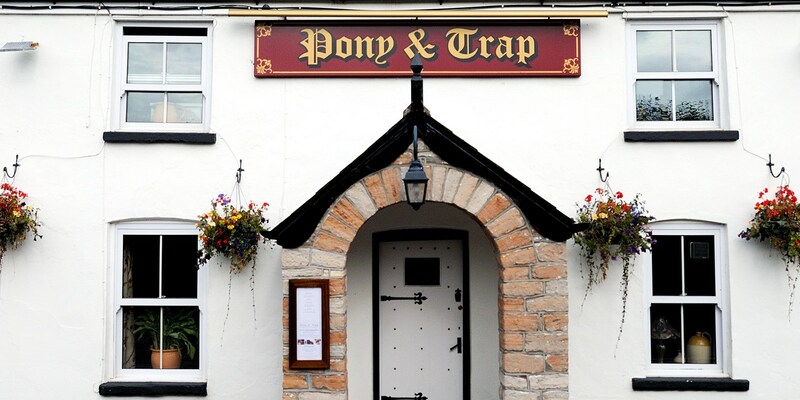 In 2014 The Pony and Trap won a trio of accolades at the National Pub Awards: Josh scooped Chef of the Year, his sister, Holly, won Front of House Manager of the Year and the restaurant itself was named Britain's third best gastropub. Perhaps the biggest influence on the way Josh Eggleton cooks today, though, was his father. As well as owning his own business – something Josh felt from a young age that he himself would like to do in future – he did a lot of the household cooking. While his father’s repertoire was limited to “simple things like spaghetti Bolognese and quiche”, he was still able to provide his son with an invaluable knowledge of the basics that he has carried with him throughout his life.